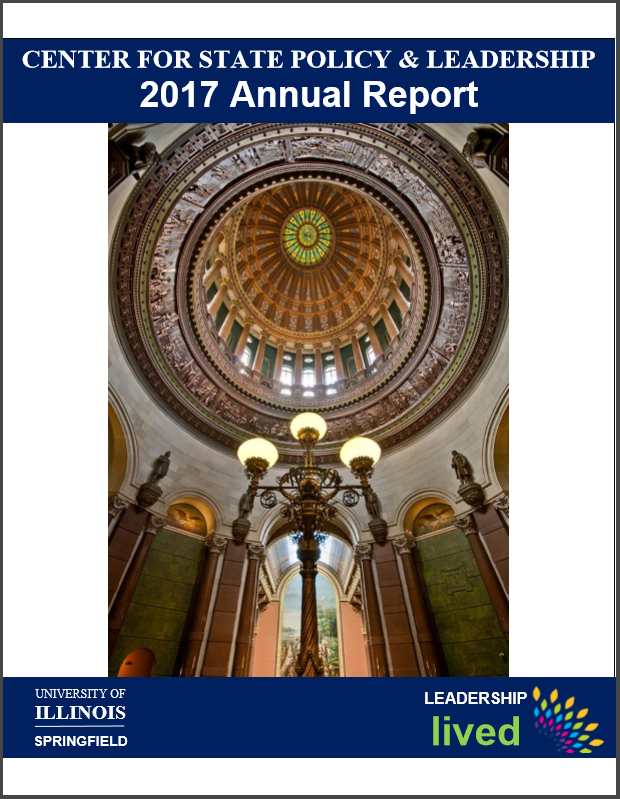 The 2017 UIS Center for State Policy and Leadership Annual Report is now available. In April, the annual convocation shared highlights from the past year of public policy practice and engagement from the Springfield campus of the University of Illinois. Read for a recap of some of the issues Illinois faced in 2017. 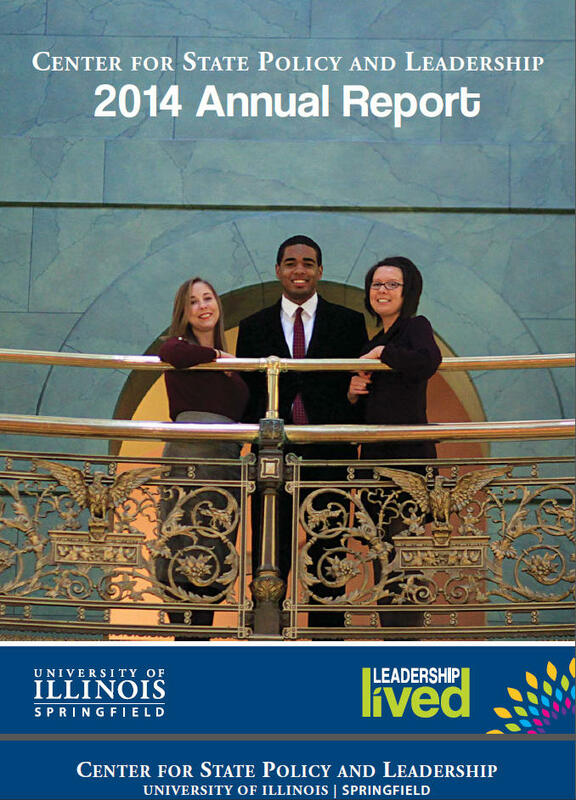 The 2014 Center for State Policy & Leadership Annual Report is now available. 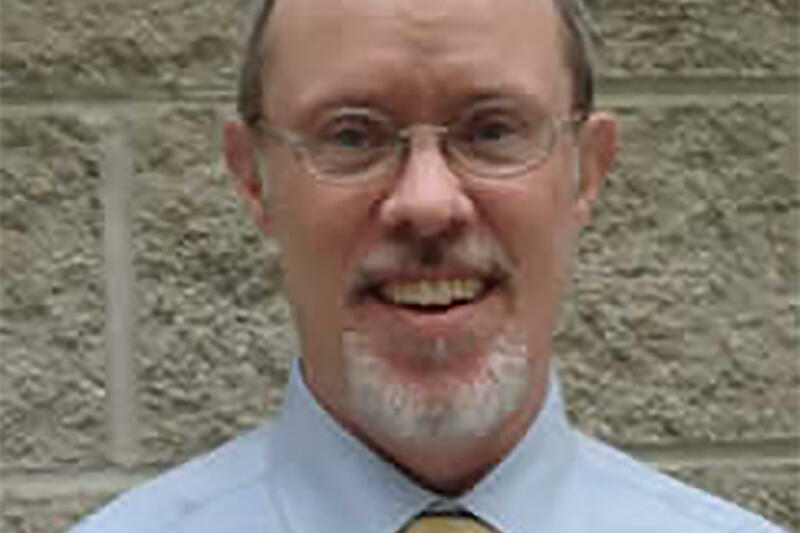 In early April the annual convocation shared highlights from the past year of public policy practice and engagement from the Springfield campus of the University of Illinois.